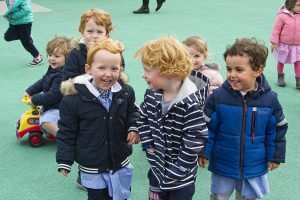 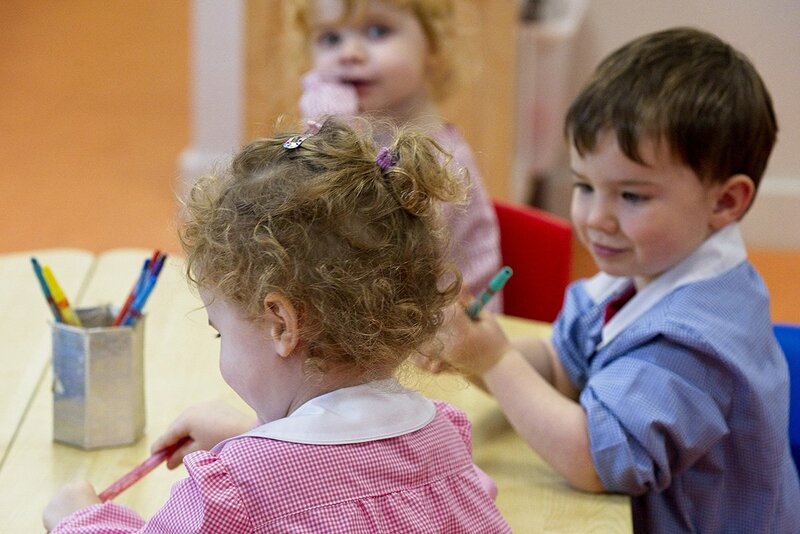 The aim of Pre-School 3 is to prepare the child for the exciting next step of entry to Junior School. The Aistear programme is integrated with the Montessori programme, and the child is introduced to the more advanced pieces of number, pre-reading and pre-writing equipment. 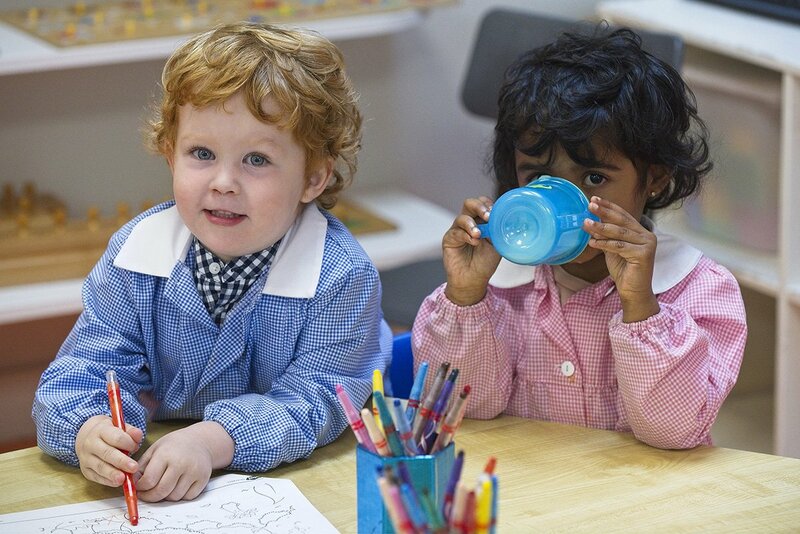 The child grows more aware of her/his abilities and enjoys making choices and achieving success in tasks. All class activities are geared towards increasing self-esteem and self-confidence, both in personalised work and communication with others. 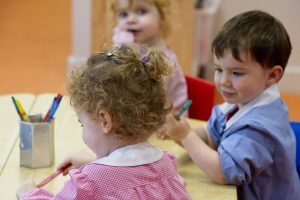 The children are encouraged to listen to others and to express themselves clearly and articulately when it is their turn to speak.